Rising temperatures are expected to increase the number of cases of Lyme disease in the United States by more than 20% by mid-century. Ticks capable of transmitting Lyme disease and other tick-borne illnesses have been identified in dozens of places across the US where the pests had never previously been recorded. Accurate and rapid diagnostics methods are needed to inform initial clinical decision making for patients with hip monoarthritis. Research might explain why lingering symptoms after therapy for treating Lyme disease occur. During the treatment for chronic Lyme disease, serious bacterial infections have been documented. 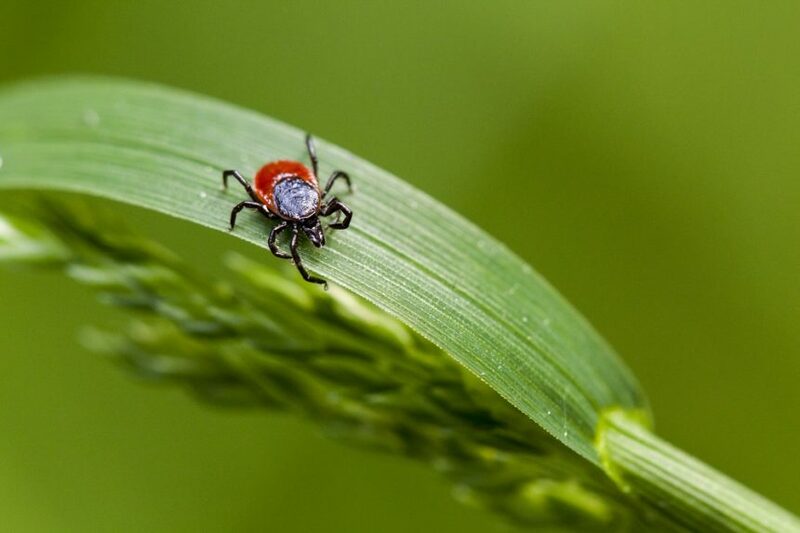 Data from the Persistent Lyme Empiric Antibiotic Study Europe (PLEASE) trial assessed whether longer term use of certain antibiotics resulted in improvements in health-related quality of life after open-label treatment with ceftriaxone. Additional symptom identified for early treatment of this potentially serious bacterial infection.